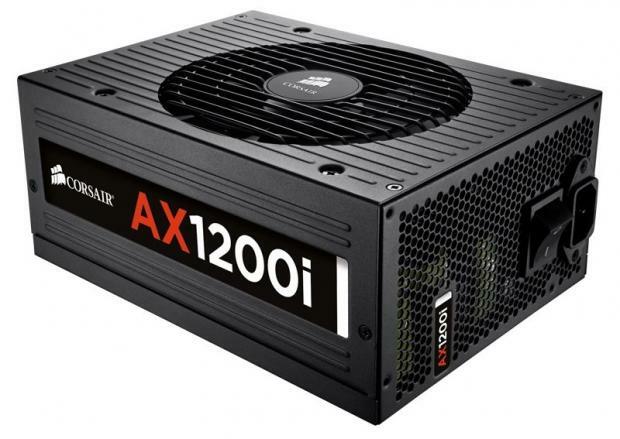 This week we have teamed up with Corsair who is giving away not one, not two, but three of their brand new Corsair AX1200i Digital ATX power supplies. In our recent review of the unit, we said: "The performance and build quality alone make this the best power supply that we've ever had the pleasure of putting on our test bench, but the integration of the power supply into the Corsair Link system make it the best power supply we've ever seen." Read the full review here. We've tripled up your chances of winning - this week will see us have three lucky winners who take home one of these brilliant new PSUs. - Giveaway runs from today until August 21st, 2012 at 10:00pm GMT +8:00 - no entries will be taken into consideration after that time. Last edited by Mr.Tweak; 08-14-2012 at 11:48 PM. best of luck to the other competitors. fingers crossed for my own entry as well. In it to win it, thanks TweakTown, Cam and Co, and Corsair! hope i win :), good luck to everybody.